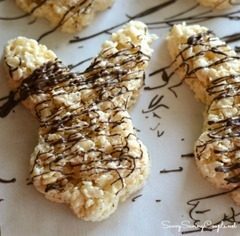 17 Fun And Easy Easter Recipes! 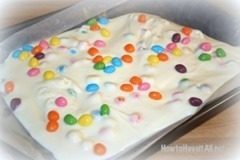 You are here: Home / Holidays / Easter / 17 Fun And Easy Easter Recipes! 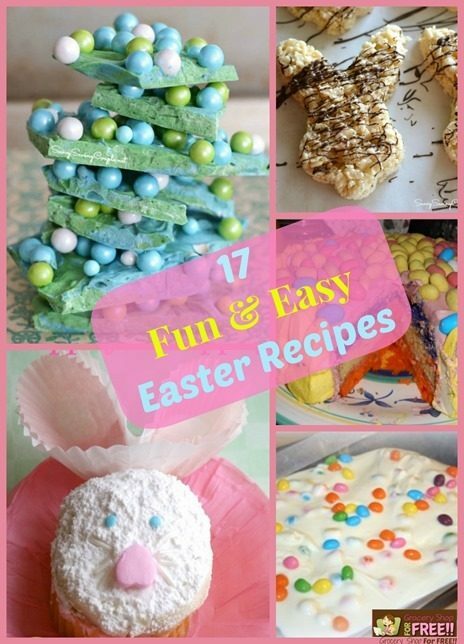 Today, we have 17 Fun & Easy Easter Recipes for you! Several bloggers were generous enough to share these for us! What a fun list! Thanks so much for including my Resurrection Rolls! You’re very welcome! Thanks for sharing them with us! My biggest problem with this post is picking which one to try first. They all look like recipes my family would love. What great ideas!!! Thanks for putting them together!! Great list! Thanks for including one of mine too! I love all of the Easter treats. I remember trying to make the Egg filled Easter eggs with Rice Krispy Treats. They weren’t very easy to make. 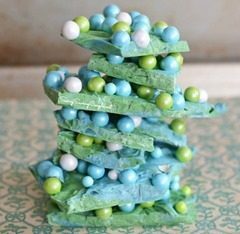 The Easter almond bark looks delicious. Thank you for sharing.